Homes with lots going on need streamlined, space saving vacuums. 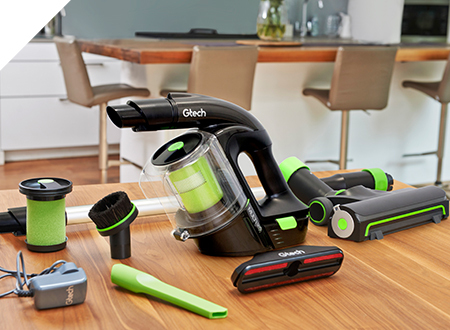 That’s why we’ve created the Gtech Power Floor K9 - a versatile, cordless vacuum for homes full of children, pets and lots of energy. 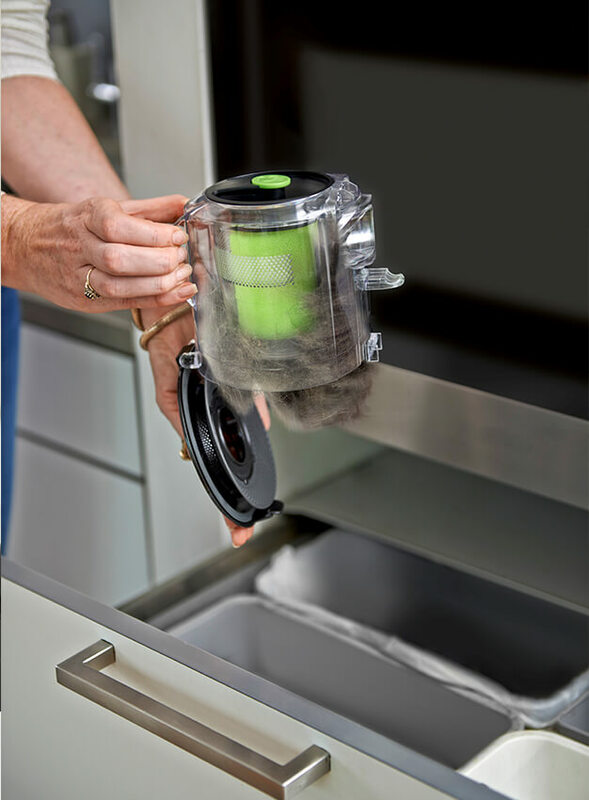 Clean from floor to ceiling and from crumbs to pet hair, choosing from its upright mode or handheld configuration. 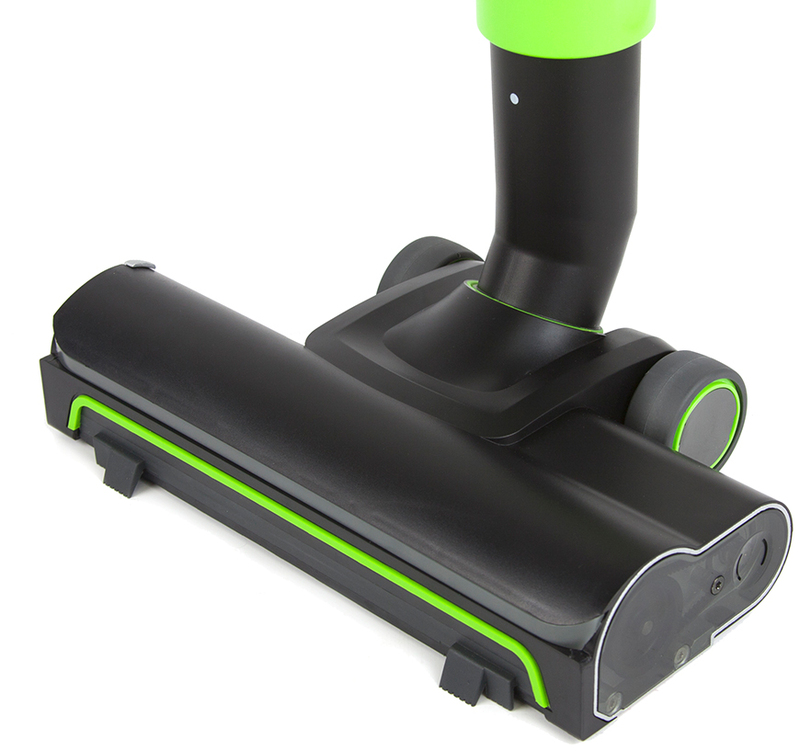 We’ve added a range of attachments to this pet stick vacuum to provide you with 10 different cleaning modes. Our 76cm long extension tube allows you to clean up higher and down lower with ease. 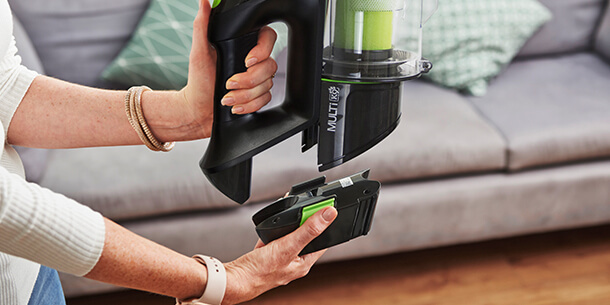 Upholstery, stairs and car interiors need a vacuum that can get into small spaces, which is why our cordless pet vacuum cleaner operates in handheld mode, too. We’ve designed the Power Floor K9 to clean your entire home, as well as your car or caravan. 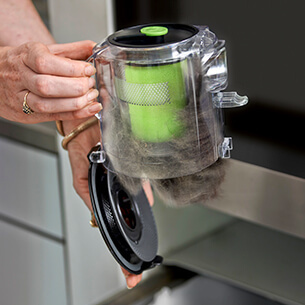 It’s been strengthened with aluminium components to deal with the added strain that pet hair from our four legged friends can place on a vacuum. 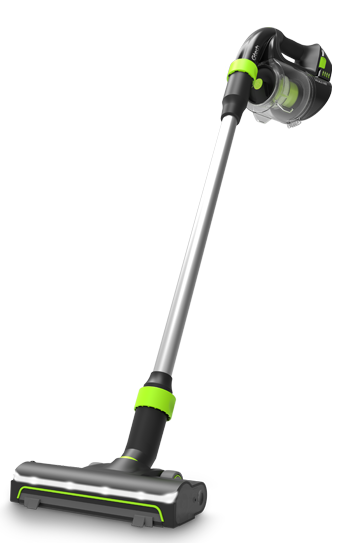 This piece of kit won’t weigh you down thanks to its lightweight build in both handheld and floor cleaning mode. 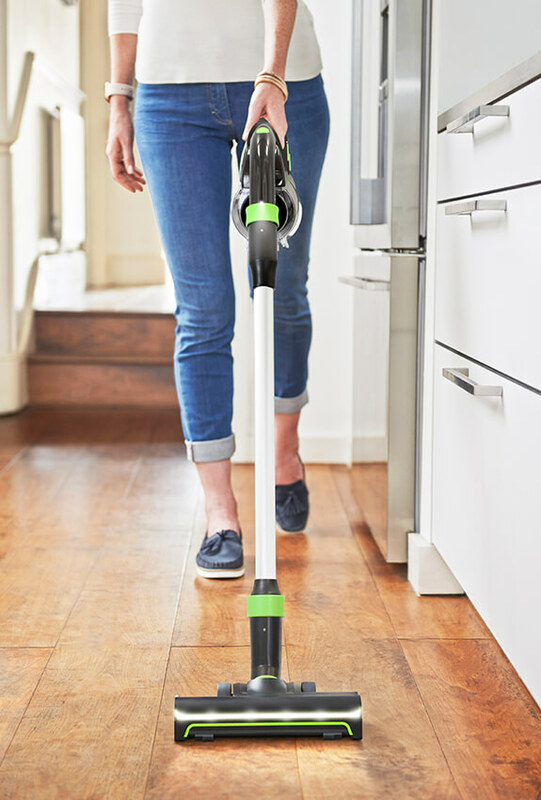 This stick vacuum for pet hair lets you tailor its cleaning performance to whatever your day throws at you - including half eaten crackers. 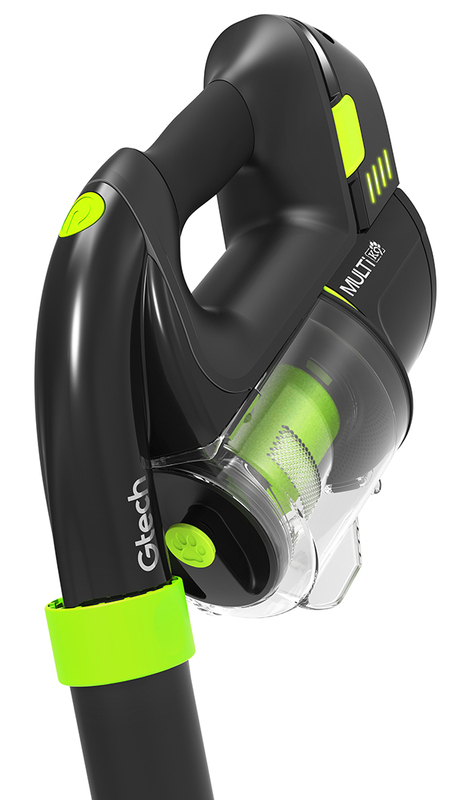 Gtech’s unique AirLOC system∆ includes a powered rotating brush bar - it picks up large debris while you vacuum forwards, locking on the backstroke to lift fine dust, dirt and embedded pet hair. 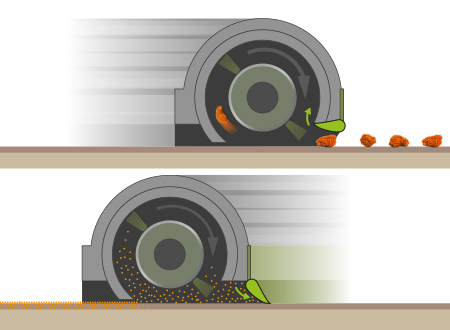 Shift stubborn mess more easily without changing any settings as you move across different floor surfaces. 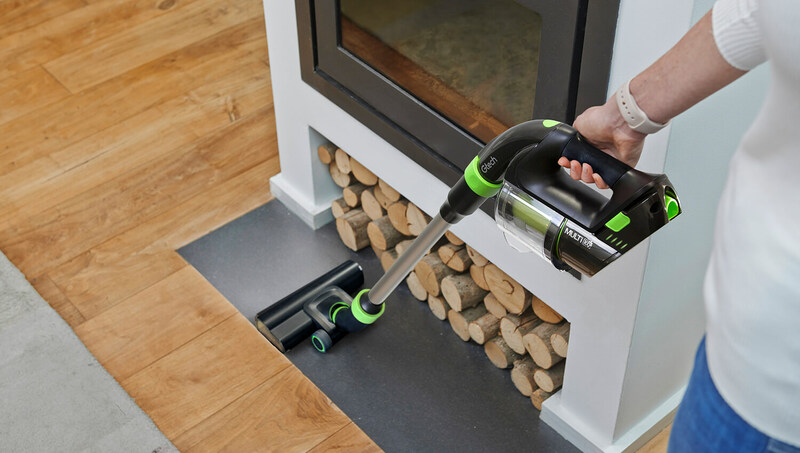 This cordless pet vacuum cleaner is designed to save you time and effort, letting you get back to enjoying your home sooner. 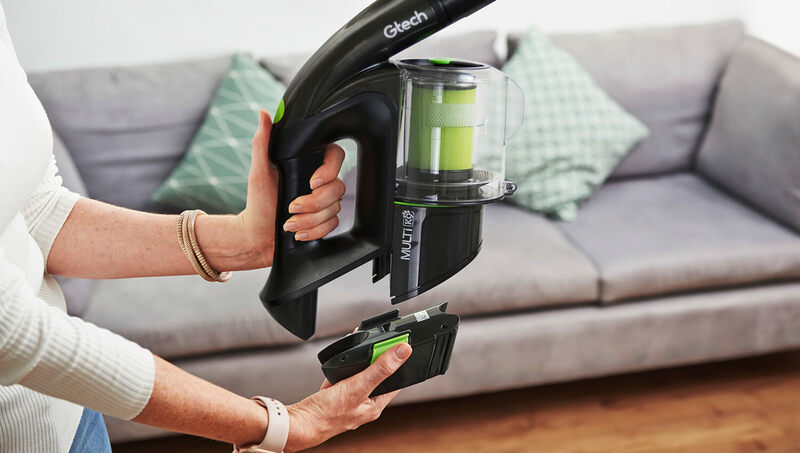 The Gtech Power Floor K9 is battery powered, meaning there’s no trailing cable to get tangled up or caught - and no plug sockets to change as you vacuum. 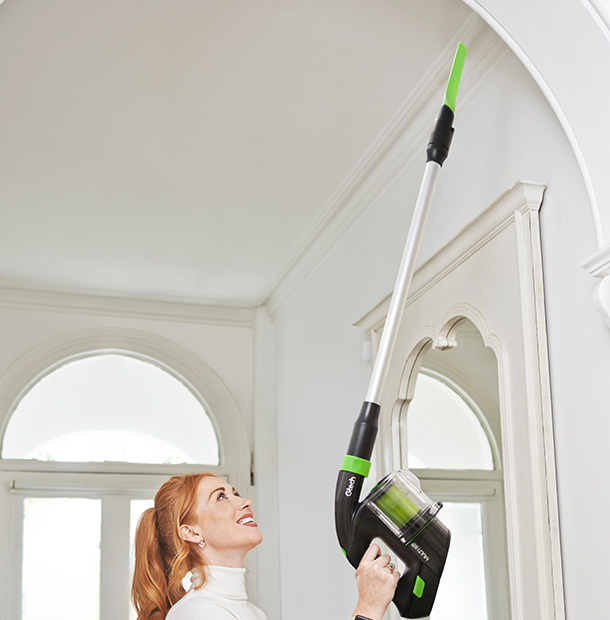 Enjoy up to 20 minutes of cleaning time with each 4-hour charge* from the 22V Lithium-ion battery. 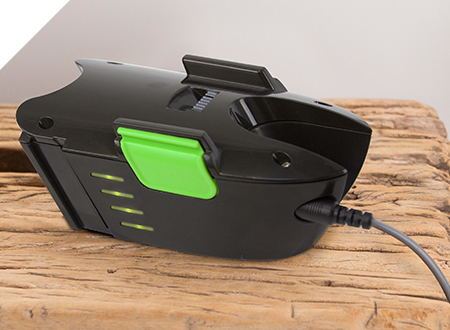 Cleaning can be stressful, which is why we’ve added an LED display to let you know how much charge you have left. 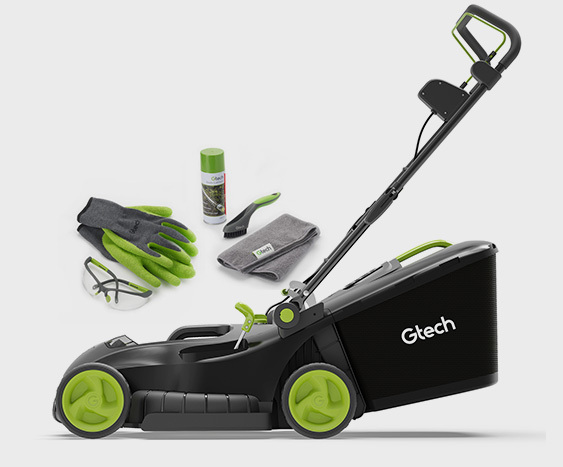 The Gtech Power Floor K9 collects fine dust, pet hair, larger objects and stubborn dirt, too. 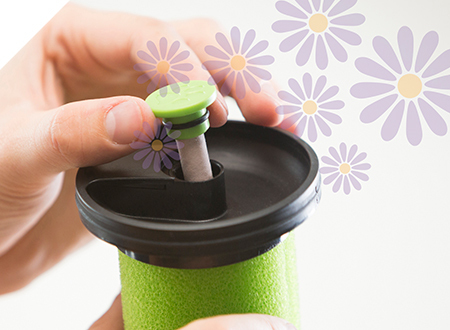 The bin empties with a simple latch so that you can enjoy easy disposal. We built the Power Floor K9 to pick up those loose hairs without scattering, while leaving your home smelling fresh and clean. 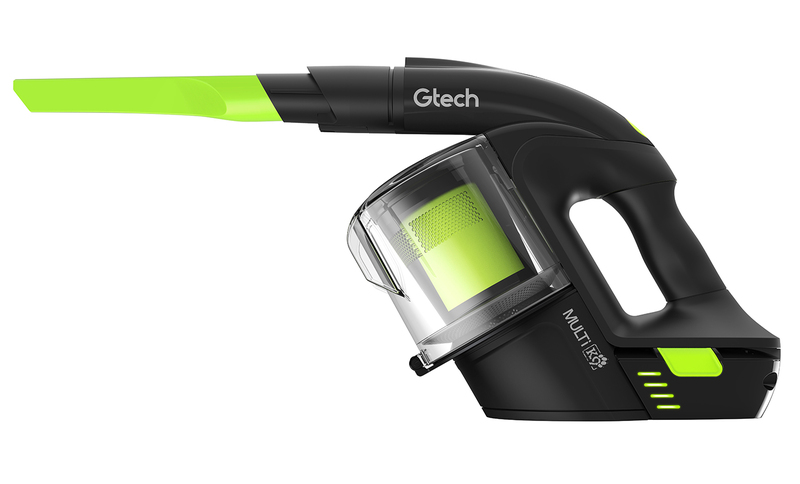 While in handheld mode, the Gtech Power Floor K9 vacuum can be used to clean upholstery in your home, car and caravan. Our Car Accessory Kit, available separately, makes things even easier for you, with attachments specifically designed for soft upholstery, delicate dashboards and hard to reach areas like the glovebox. We all know that, as much as we love them, our four legged friends can sometimes leave unpleasant odours lingering around our home. 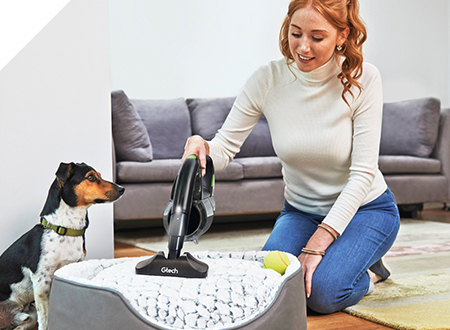 To combat this, we’ve added lightly scented cartridges to this pet stick vacuum that leave rooms smelling clean and fresh. 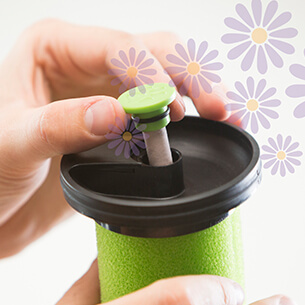 We’ve also included a spare filter for uninterrupted cleaning and you can buy additional scented cartridges as you go. 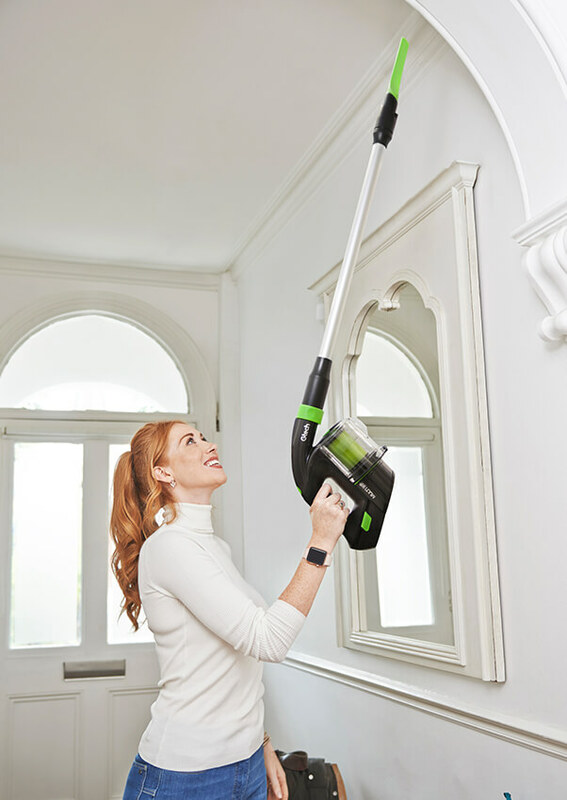 Busy homes are often low on space, which is why we’ve crafted this pet stick vacuum to be space saving. 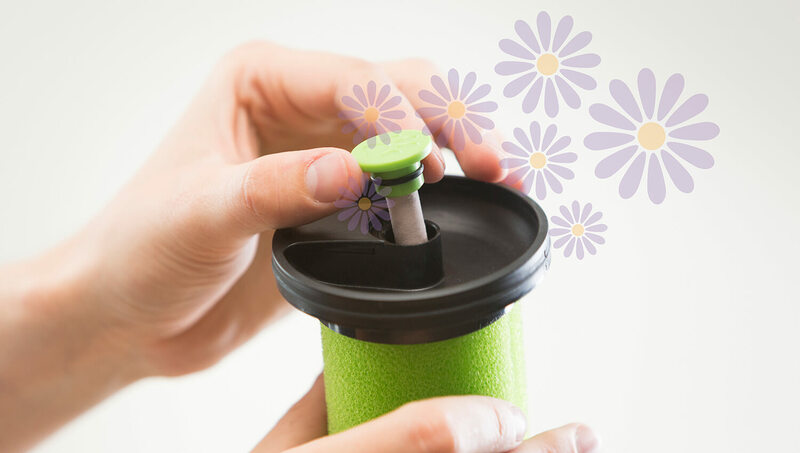 It disassembles for easy storage and is also highly portable, so you can clean around your home and car or caravan easily. 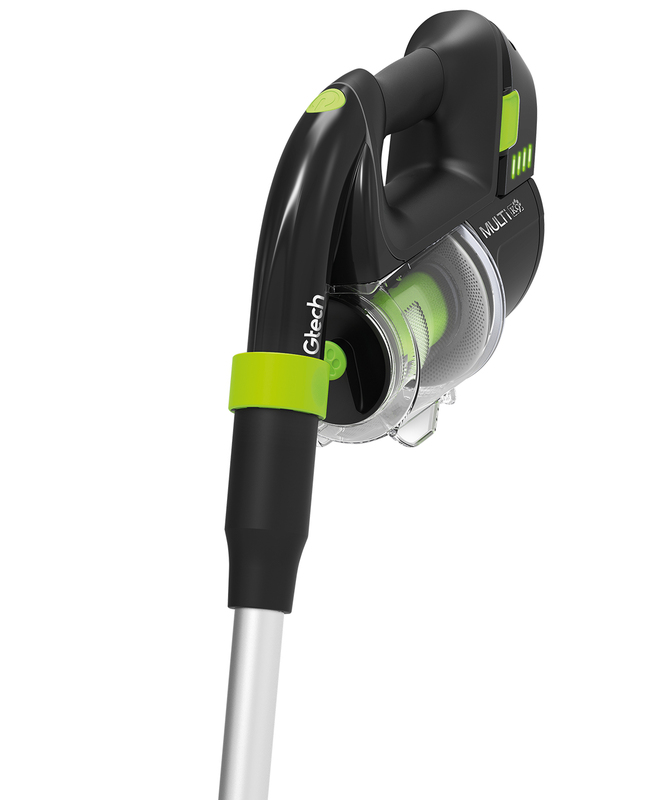 **Weight = 2.4kg when used in floor-cleaning mode. Weight varies according to the attachment being used. ***Care is needed when cleaning along skirting boards to avoid scuffing. I love my new vacuum. It is so versatile on all types of floors. As a dog owner this vacuum is a delight. Beautifully designed and the pretty lights that show up the carpet area to be vacuumed like a car headlights on full beam. Fantastic! 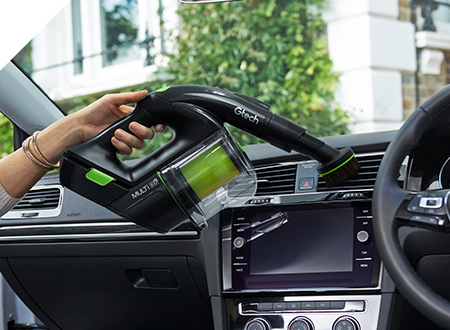 Easy to use , car cleaning accessory is very useful. Very pleased with product, service, delivery. Really good delivery. Have used it a couple of times, picks up very well and no getting tangled in the cord! Would recommend. Thank you. Delighted - bought this device for the stairs- so easy to use and best of all lightweight. 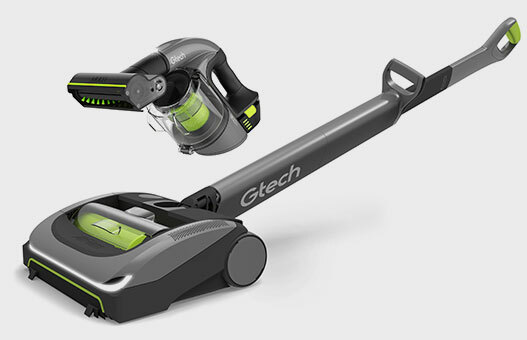 you will be notified when Gtech Power Floor K9 is back in stock.